Palace defeated hull city with a win of sheer professionalism. Here are five things Nav learned. After Sam Allardyce’s initial 10 games at Palace, many were doubting whether he would have an impact on the club’s survival chances. That was ignoring, however, the lack of time between games for Allardyce to alter the tactics, organisation, fitness and mentality of the team. Each time he has had more than just recovery time between games (Boro, WBA, Watford, Chelsea, Arsenal, Liverpool and Burnley) the team has picked up maximum points. Previous criticism underestimated how far the team needed retuning away from ‘transition’ and back into an organised unit as comfortable without the ball as it is with it. With his own coaching staff and solid recruitment in the January window, with each signing having a hand in survival, the magnitude of Big Sam’s achievement cannot be underestimated. Ian Wright in the 1990 FA Cup final, David Hopkin curling one (a football! ), Dougie Freedman at Stockport, Darren Ambrose at Hillsborough and Wilf at the Amex – key games for Palace and all remembered for one or two iconic moments from a single player. Sunday’s thrashing of Hull is a significant differential from these other big games in that from Wilfried Zaha’s early goal to Patrick Van Aanholt’s late one, it was virtually a complete team performance. Joel Ward (as he did at Wembley) making a crucial clearance with a beaten ‘keeper, Martin Kelly and James Tomkins almost faultless as a pair, Jeffrey Schlupp’s pace and stamina lasting all afternoon and winning a crucial penalty which was converted by Luka Milivojević, Jason Puncheon leading by example and creating the second goal, Yohan Cabaye playing through injury, linking both ends of the pitch throughout, the potent threat and hard work of Andros Townsend and Wilf and of course Benteke leading the line. The subs too played a part – it was all there. Each Palace player played a big hand when it was most needed. In so many ways, it was beautifully un-Palace. ???? Big Sam, @mamadousakho, Luka and @wilfriedzaha give their thoughts after today's game. 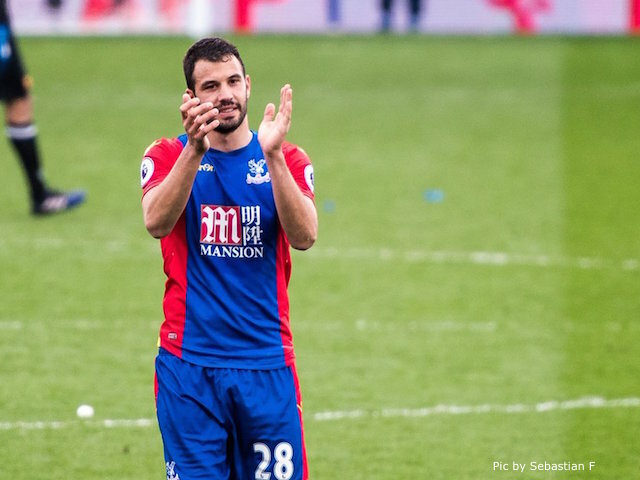 Injuries and the existing partnership between Scott Dann and Damien Delaney made Tomkins’ early time at Palace very stop-start. He was used at right-back as well as centre-back as Alan Pardew looked for a way to fit him in. However, it was not until Allardyce took over and partnered Tomkins with Mamadou Sakho that the former West Ham player really began to grow and was integral to the run of form which saw the team to within touching distance of survival. Against Hull, he risked injury by playing sooner than he should have – in many ways he put himself on the line for the club and was back in the team to finish the job off. While the manager and some other high profile players get justified praise, Tomkins has been a key cog in the wheel. 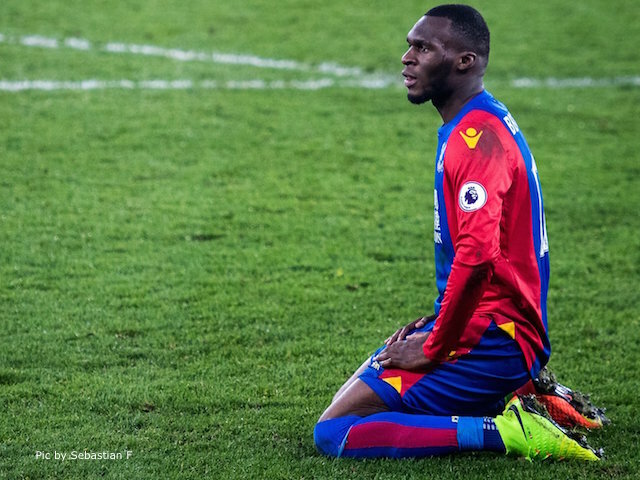 Time and again this season, despite his goals, Christian Benteke has been criticised for either a lack of effort, closing down and in some instances body language. The transfer fee perhaps led some to believe we were getting an all-action striker when what we were signing was one with very specific attributes. His prowess in the air is well documented – but he’s made a more telling contribution than just winning headers. He’s scored 15 goals, has two assists, averages just under 3 shots per game and a key pass. While defending, he averages just under one and a half clearances a game. 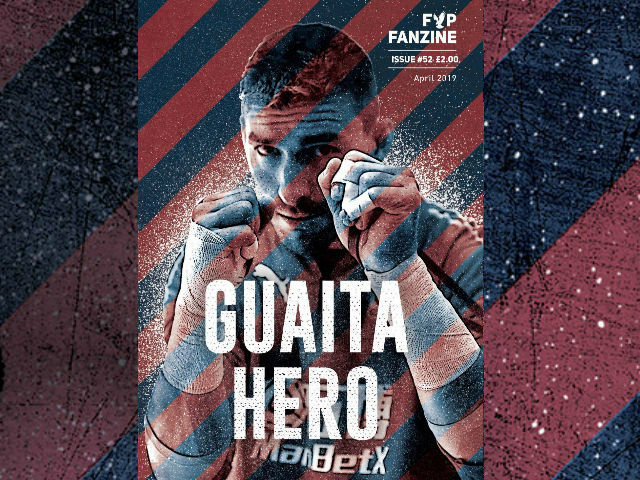 Without his impact, it is highly likely this would have been a season of misery for Palace – his goal on Saturday being the one which effectively settled matters. The price may have been £27 million but it has been fully justified by Benteke’s influence on the team. 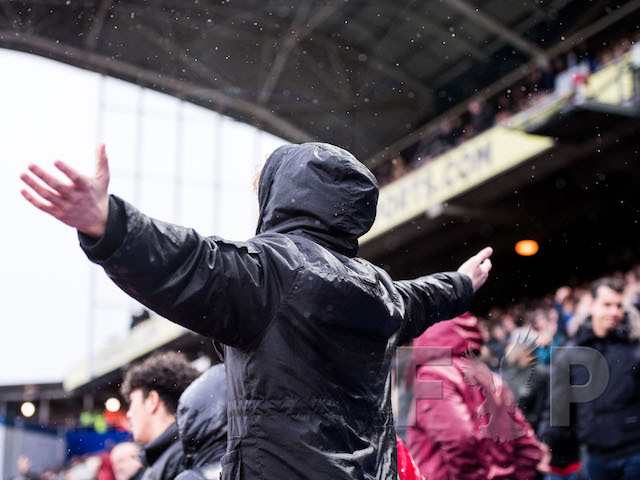 While euphoria and relief were expressed by 90% of Selhurst Park at full-time, some was tempered as the Hull players slumped as their long battle, mostly against the odds, ended leaving a manger and some players with uncertain futures. 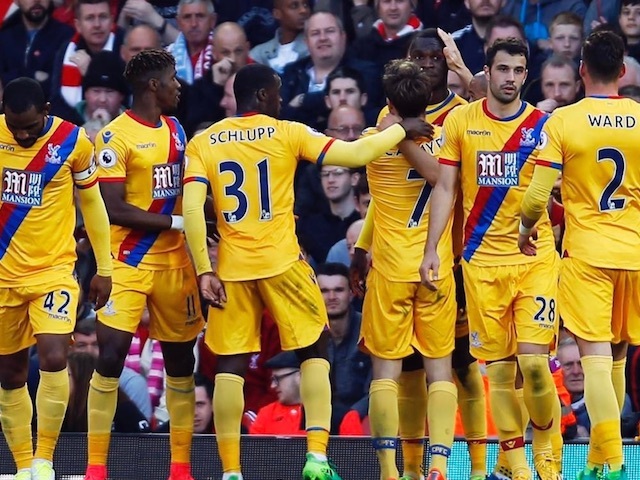 As the Palace players received well deserved acclaim, a mixture of the two outcomes brought more reality to the situation. Was it the last time we’d see Zaha as a Palace player at Selhurst? Was Cabaye saying goodbye? Will the club be able to sign Sakho? As we enter a club record term in the top flight, Sam needs to be trusted to build the squad with a pragmatic rather than idealistic eye to enable the club to not be in this situation in the coming seasons. He has shown his eye for a player and attention to tactical detail – however, the starting XI still requires upgrades in areas and the squad’s padding needs to be refreshed. Allardyce is the man to do it to ensure nothing is taken for granted. While Sam Allardyce has not used injuries as an excuse for the thrashing at Manchester City, instead focussing on himself and the players who performed so poorly, it is evident that the core strength during the winning run is being sorely missed. Mamadou Sakho and James Tomkins developed an understanding in that time. Scott Dann, who would have stepped in for either of them was joined on the sidelines by the pair. Any team missing their first three choice centre backs would struggle – and these absences have been compounded by Yohan Cabaye’s injury. The playmaker has been sorely missed for his defensive and offensive contributions. Soon after he joined, it was rumoured that Big Sam did not know how James McArthur, so often the critical cog in Alan Pardew’s team, would fit into the team’s new shape. 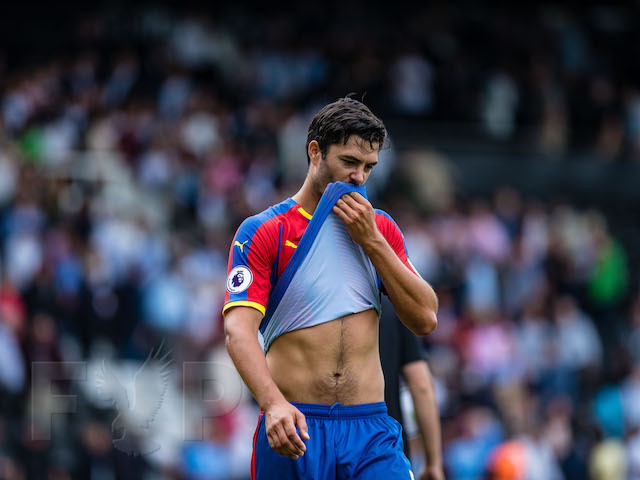 With Luka Milivojević slotting in front of the back four, Cabaye’s resurgence and Jason Puncheon being made captain, McArthur has found it hard to break into the team since returning from injury. While he has covered Cabaye’s loss, the midfield looks disjointed and Jimmy Mac himself doesn’t seem to be comfortable in a more ridged and disciplined team shape. The late bursts into the box have been curtailed, his use of the ball often poorer than it has been; an energetic box-to-box midfielder he may be – the playmaker he is replacing he is not. Jeffery Schlupp was courted by a few Premier League clubs and chose Palace at a time the club lacked options on the left side, both in defence and attack. Since then, he has played at left back, left wing back, left wing and now at centre back. While 25-player squads do need a degree of versatility, Schlupp’s impact has been limited as he has not had a significant run in one position. He, and Allardyce, need to define a role for the former striker (as he was when Dougie Freedman tried to sign him) else his career will fall victim to his adaptability. And Saturday’s performance made it clear; that role is not in the centre of defence. In a seesaw season, survival looked beyond the team 11 games ago, was in touching distance three games ago and now, in somewhat typical Palace fashion, is going down to the last two games. This is not a new problem – the club ended last season on an abysmal run of form and if we do manage to secure survival, this should provide a sense of relief and not celebration. If the club is to avoid the sort of decline seen at Sunderland, there needs to be a root and branch review of the season and the players. Saturday’s result showed up many players (albeit some in new positions) for failings they had displayed in the first two thirds of the season. Lessons must be learned to avoid any repetition. The game against Hull provides Palace with an immediate chance to redeem the heavy loss to City and in doing so, secure another season of Premier League football. For all the positives during the excellent eight game run and the dreary last three outings, the management, players and fans need to re-group, wipe that slate clean and get ready for the game against Hull as if it is the play-off final. The players cannot afford to carry the last three games into encounter at Selhurst and the fans have to play their part as well. Against City, the players made unenforced errors from City’s second onwards – the team’s spirit seems sapped since Sakho’s injury against Spurs. It needs to re-emerge and see us through this final stage. 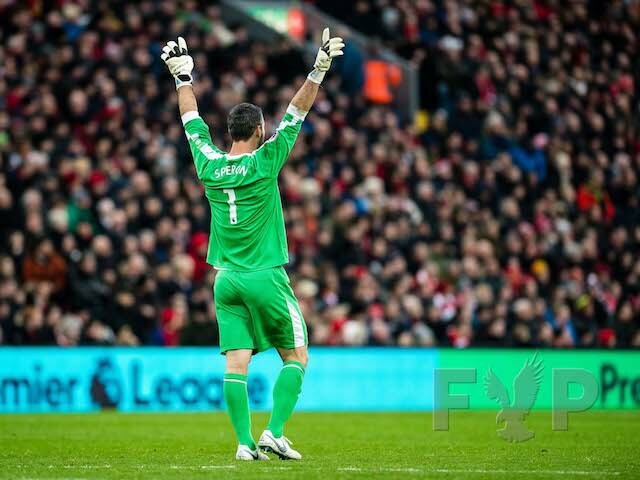 Palace did it AGAIN, winning at Anfield for the third successive game. But what did we learn from yet anoth Eagles victory on Merseyside? 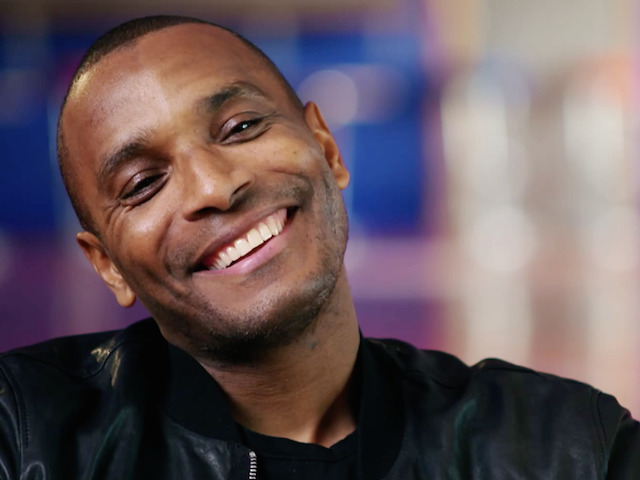 Jason Puncheon is Palace’s samurai. In a role where he now interchanges responsibilities with Yohan Cabaye, the Croydon boy has become a major part in Palace’s midfield resurgence. Empowered by Luka Milivojevic, Puncheon stealthily moves around the centre-ground. He pressures, harries, niggles and tackles opponents with such an intensity that when they get the ball, it’s typical that he is the first person to intercept them. Puncheon might not be a creative force anymore, but his organisation and general work-rate has made him into a more effective, better component of a midfield that now works like a well-oiled machine. Since becoming the captain, he has also become a supreme organiser, directing teammates to make Palace’s midfield difficult to penetrate. Palace’s turn-around can be put down to many thing – Puncheon’s performances are worthy of being highlighted. Martin Kelly is another player who, with a change of roles, has found some stability in his Palace career. Now featuring for Sam Allardyce’s side as a centre-back, Kelly has recovered from having to fill in as a full-back when, at his previous club Liverpool, he made a name for himself in a more central role. Kelly was hung out to dry earlier in the season by a manager who had foolishly failed to reinforce the left-back position, and with repeated defeats came repeated knocks on a fragile confidence. While Kelly is unlikely to shift either James Tomkins or Mamadou Sakho, it’s fair to say that he has moved up the pecking order at a point where the club might look to sign another centre-back during the summer. Many fans were of the opinion that he would be sold during the summer – the news that he had signed a new contract was met with some derision, too. But Allardyce has praised his performances in the last few weeks and deservedly so. Alan Pardew was a guest on Goals on Sunday at the weekend, an opportunity he used to speak of his regret at how the Palace job went awry. It was a fascinating insight into a manager who still wrestles with the difficulty of admitting fault. The problem, in his opinion, was a lack of further signings during the summer. It was the lack of a left-back. And ultimately a lack of support from the owners in the run-up to the January transfer window opening. It highlighted an inability to admit that Palace’s tactics were flawed – that Palace were susceptible to conceding goals, that the confidence was at such a low point that even one goal was enough for the side to admit defeat. His lack of contrition was such that he begrudgingly gave Allardyce credit while implying that the new signings were almost entirely responsible for the change in fortunes. But as Palace fans have witnessed, the work done under Allardyce goes deeper than just bringing in reinforcements. 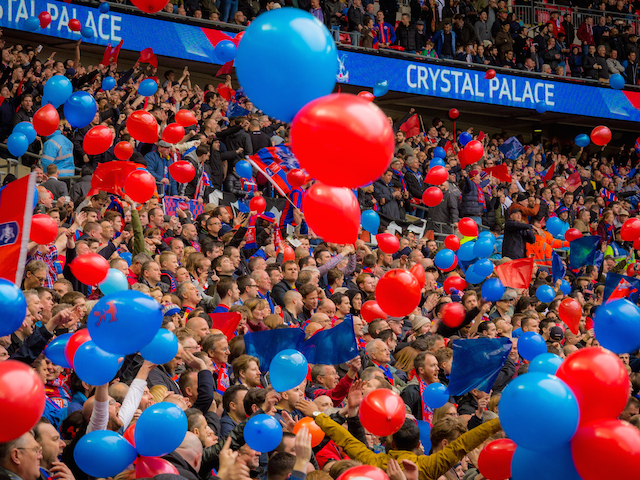 Palace are a side with mental strength and aptitude – matches we previously would have written off are now seen as opportunities to get points. That’s entirely down to Allardyce and his management team. When Palace shelled out £28m on Christian Benteke plenty of eyebrows were raised. And quite rightly, it’s a huge amount of money especially for a club like Palace who has traditionally polished cheap, rough diamonds from the lower leagues. But it was a signal that the club was intent on competing on the big stage. However we didn’t quite get the striker we thought we were getting. The goals didn’t exactly flow and at times games passed him by; he looked uninterested and lazy. But it is becoming more and more apparent that he is the striker we’ve always needed, he just wasn’t being used properly. Under Allardyce’s system Palace are getting the best out of the big Belgian every week, and the goals are flowing. That’s 16 from 34 games now, more than any Eagles striker has scored in one season since the club was promoted back to the Premier League. And another two on Sunday brought with it yet another win at Anfield to all-but secure the club’s top flight survival for another year. It’s ok to say it; Palace are safe for another season. The Eagles may not mathematically be assured of another top flight season but at seven points clear of the drop with four games to go it would take some incredible scenes to throw that away. Palace would have to lose all of their last five games of the season while Swansea need to win three of their last four and they have Manchester United and Everton to come. And yes, yes Oldhma, 1993. We’re all aware of it, but in current form and with the confidence Allardyce has brought back to the squad it simply isn’t going to happen again. A record fifth consecutive season in the top flight awaits. Close your eyes and cast your mind back to that horrible defeat to Sunderland. Now open your eyes and think about what happened last night. Feels good, doesn't it? Here are Naveed's Five Things to help you cherish that 3-0 win over Arsenal. A strong spine is critical to the success of a football team; as Arsenal are finding out, having a collection of good players is little without strength at its core. Wayne Hennessey is growing in stature, Mamadou Sakho looks every inch a top Premier League centre-back, Luka Milivojevic links defence and midfield excellently and Christian Benteke is leading the line superbly, showing his game is about more than goals. Those four players were important in the win over Arsenal. Hennessey made a good save while the scores were level, Sakho dealt with Welbeck and Giroud with ease, Luka ensured Arsenal’s creative players did not get space and Benteke bullied Arsenal’s centre backs allowing Andros Townsend and Wilfried Zaha freedom to attack. This combination led to perhaps the best Palace result and performance in a generation. “He’s a number 10” some said. “No, he’s a deep playing midfielder” people countered. As ever, the truth appears to be somewhere between the two. Since Milivojevic came into the side to shield the back four, Yohan Cabaye has gone from strength to strength in the Palace midfield. While still coming deep to collect the ball and start moves, he is also joining in in the final third and his goal last night was just reward for a player who has been among the best performers since Allardyce took over. Added to his impressive interception, tackles and pass completion stats, he is now able to influence games more, safe in the knowledge that there is a midfield minder behind him. 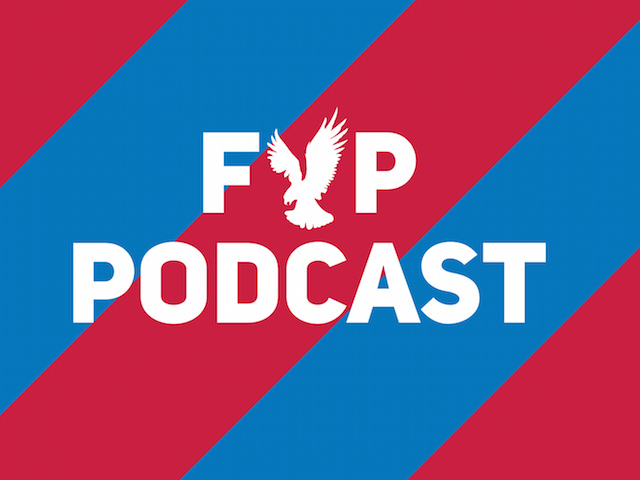 In effectively rotating with Jason Puncheon, the midfield has a greater fluidity. His contribution to the team’s resurgence cannot be underestimated. He has been critical to it. Palace have the highest number of players unavailable through injury in the Premier League; a daunting fact with a tough run-in. However, coming into a well drilled, organised and in-form side, Jeffrey Schlupp and Martin Kelly have settled quickly and there has been little ill effect to the side. They were part of a resolute defence, not allowing Arsenal a shot on target in the second half and critical to a fourth clean sheet in six games. 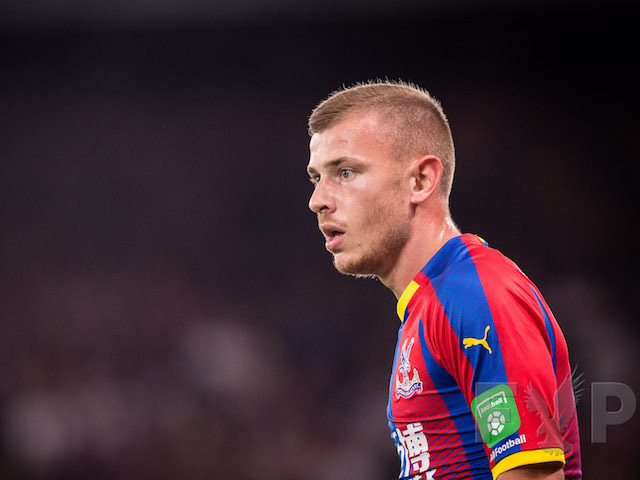 Kelly in particular is worthy of praise – after being shot of all confidence and played out of position by Alan Pardew, Allardyce has shown faith in selecting him over Damien Delaney and last night this was repaid as he did not put a foot wrong in his favoured position. Townsend had a frustrating first five months at Palace – playing on the left wing, his manager calling him out publically on his annoyance at playing there and being in and out of the side culminating in Newcastle attempting to re-sign him. However, since that move did not materialise and in Big Sam’s more structured set-up, he is improving week by week. His work rate, defensive coverage and use of the ball have all improved – he is shooting on sight less and linking play more. Swapping wings with the peerless Zaha, he is threatening full backs on both sides. This is the player Alan Pardew signed; under Allardyce, he is delivering. So much was made by the previous management about the team being in “transition”. This was a term used to mask a run of six league wins in a year; a term used to mask defensive disorganisation; a term used to excuse failure to address issues. Allardyce has shown how to really implement a transition. It took slightly longer than some fans expected, though the manager always targeted the end of March. But the plan was clear – focus on defensive organisation, rejuvenate the spine and have a platform for the creative midfielders to create and the wingers to torment. Step by step, the plan has come together – the players have clearly brought into Sam’s transition. The win over Arsenal was a perfect demonstration of this – the centre backs stayed strong, the fullbacks diligent in defence and going forward, and a midfield to build from. Long may it continue.